One click operation, convenient and easy to use. 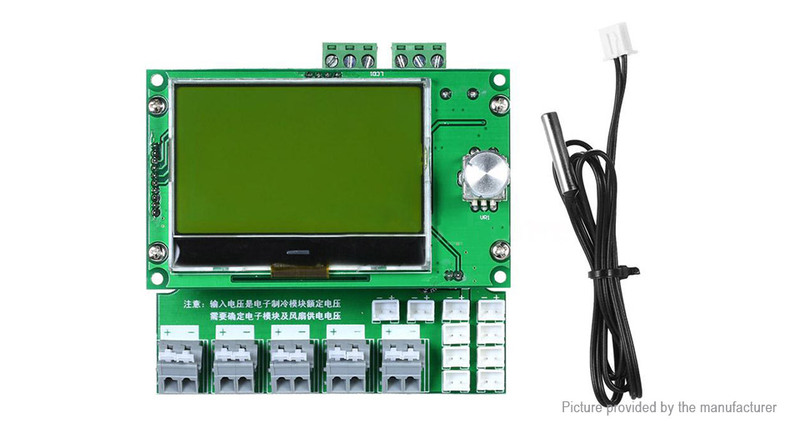 Large LCD display, clear digital display, energy saving adjustable. A number of parameters show real-time monitoring and control. 2 Kinds of controlling methods: timing or temperature control. Large current (0.5～35A) and wide voltage (10～60V) design, can be applied to more products. Multiple removable terminals, which are easy to carry multiple loads, save time and effort.